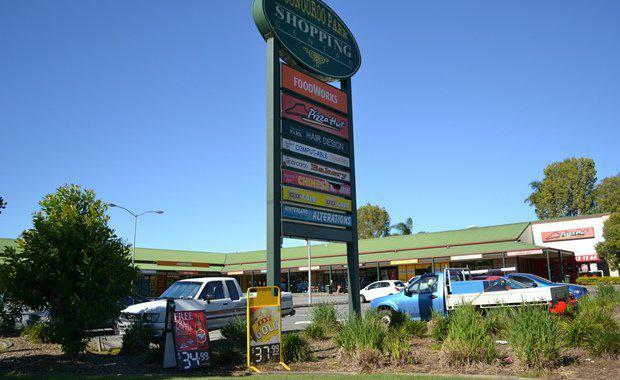 Queensland-based commercial property developer Firestar Developments has purchased Boonooroo Park Shopping Centre in Carrara on the Gold Coast for $3.85 million with plans to build a service station onsite. The retail centre settled in June after Gold Coast City Council approved a development application for a 7-Eleven which will occupy the site on a 15-year lease. The property was marketed by Stewart Gilchrist and James Crawford of Colliers International via an on-market Expressions of Interest campaign mid last year. The retail centre was promoted with the potential of adding a service station to part of the site based upon a preliminary town planning report. Mr Crawford said given the development upside of the property, it was highly sought after by investors, major service station operators and developers alike. “The campaign attracted more than 100 enquiries and resulted in 14 parties submitting expressions of interest to buy," Mr Crawford said. “Three national service station operators submitted offers to lease the proposed service station tenancy on long term leases. This demand by the service station operators fueled the buyer demand. “The ultimate buyer, Firestar Developments, purchased the retail centre subject to securing a service station lease and extended settlement terms to allow for council approvals. Tony Lenan, head of Firestar Developments said: “We are very excited to have the opportunity to transform this Centre by adding a top tier service station operator who will attract a significant volume of new customers. “In conjunction with the construction of the 7-Eleven service station we will be adding a new entry off Neilsens Road and giving the balance of the Centre a major refurbishment and upgrade."